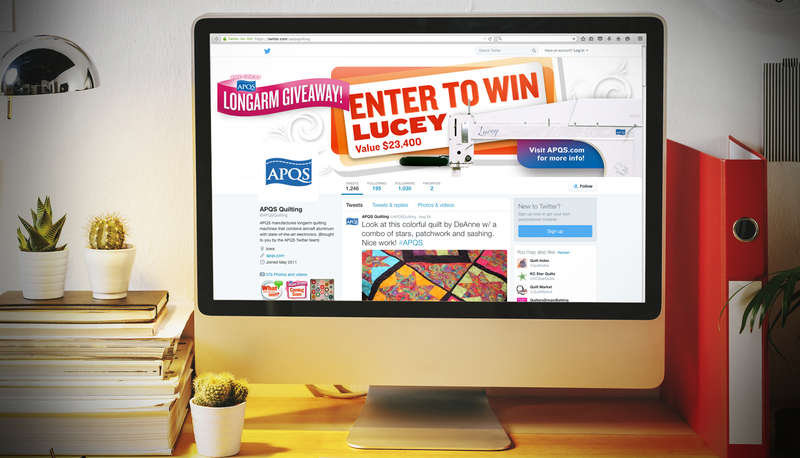 When APQS asked us to manage its Facebook presence back in 2009 it had no idea how important social media would become to its marketing efforts. But the APQS team could see the potential. 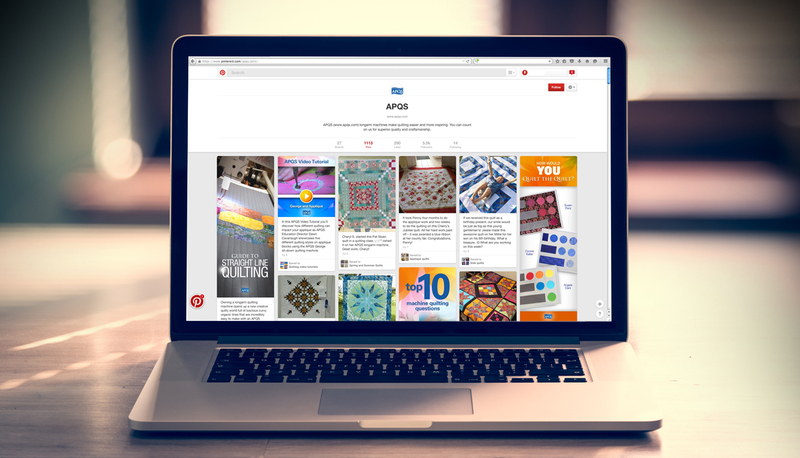 From Facebook to Pinterest, YouTube, Google+, Instagram and Twitter, quilters are everywhere. 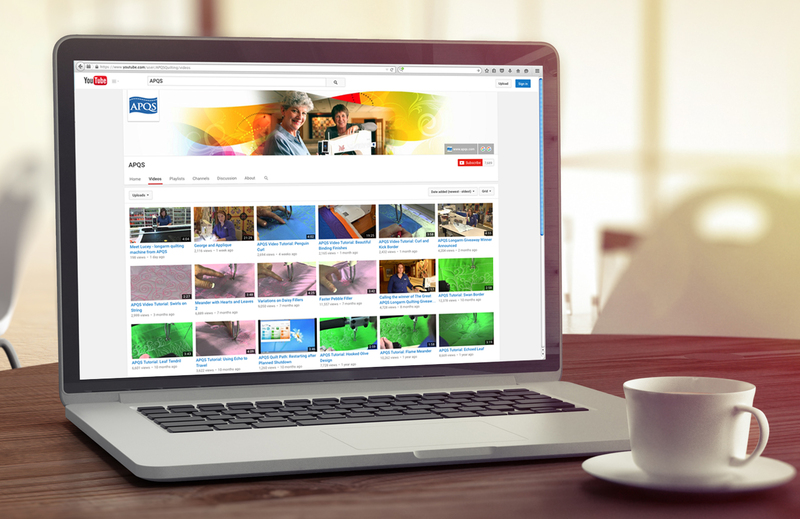 MindFire manages all platforms by developing strategic content, designing visuals moderating, monitoring and more. The result? 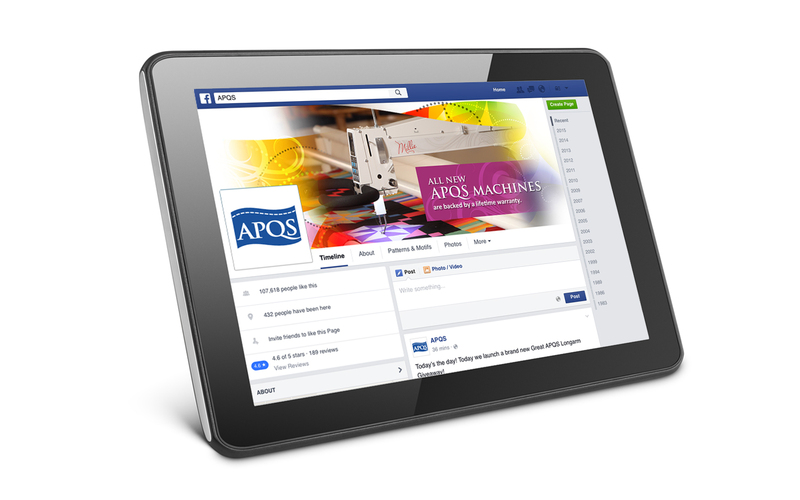 APQS now enjoys over 100,000 engaged quilters on its social platforms. Social is also a top referrer to the APQS site and serves as the cornerstone of the company’s marketing program.